No new drug products were added to the “No pCPA Negotiations” list, for a total of 57 products for which the pCPA has decided not to negotiate collectively or individually at the provincial-territorial level. ** Note: This is the second negotiation for Victoza, the first was closed in January 2014. 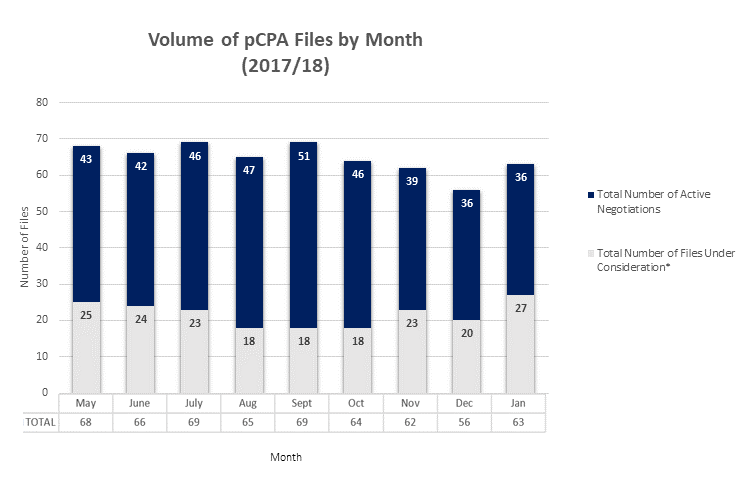 The rapid initiation of negotiations for Spinraza (1 month vs. 2017 median of 5+ months) appears to signal that this file is a priority for pCPA. It is also interesting to note that the CDEC recommendation included the collection of real-world evidence as a condition of reimbursement, highlighting the need for ongoing monitoring of patient information after public reimbursement. 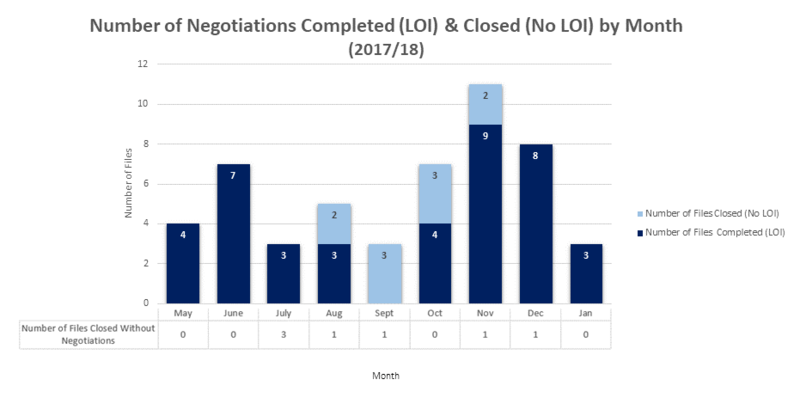 Four negotiations have been completed/closed since the last update, for a total of 200 joint completed/closed negotiations. The Strensiq file is the latest example of a negotiation that was successfully completed after the initial negotiation efforts failed to result in an agreement. 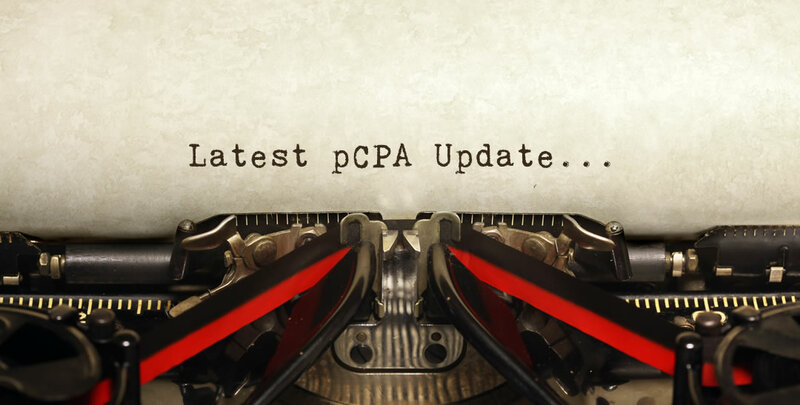 Eight new drug products received a CDEC or pERC recommendation or notification to implement since the last update, for a total of approximately 27 products under pCPA Consideration.